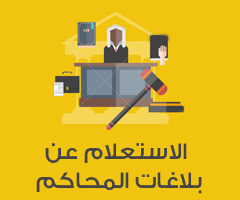 Jordan Post has presented a new issue of commemorative stamps for the year 2018; the stamps will be available for sale to the public as of 4/10/2018. 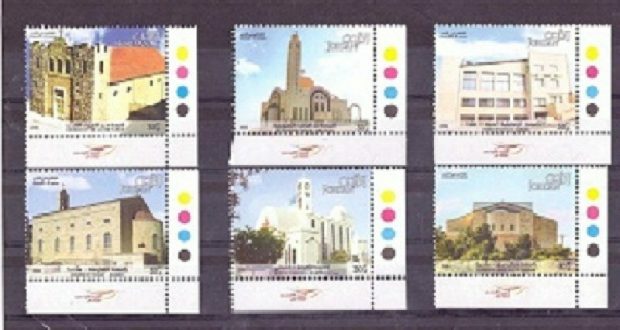 Jordan Post media spokesman, Zuhair Al-Azza, said that the issue of commemorative stamps consists of one issue; “Churches in Jordan”, it includes six categories of (30) thirty piasters each with a total value of (1.80) One Dinar and eighty piasters. 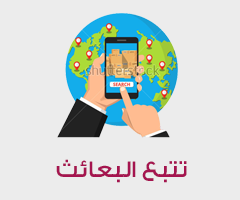 He added that all these issuances are available in the Philatelic Section in Jordan Post Company Building in Mqablain next to Jordan Radio and Television Corporation building.